Half-term Autumn Crafts Day Wednesday 25 October 10.30a.m.- 3.30p.m. 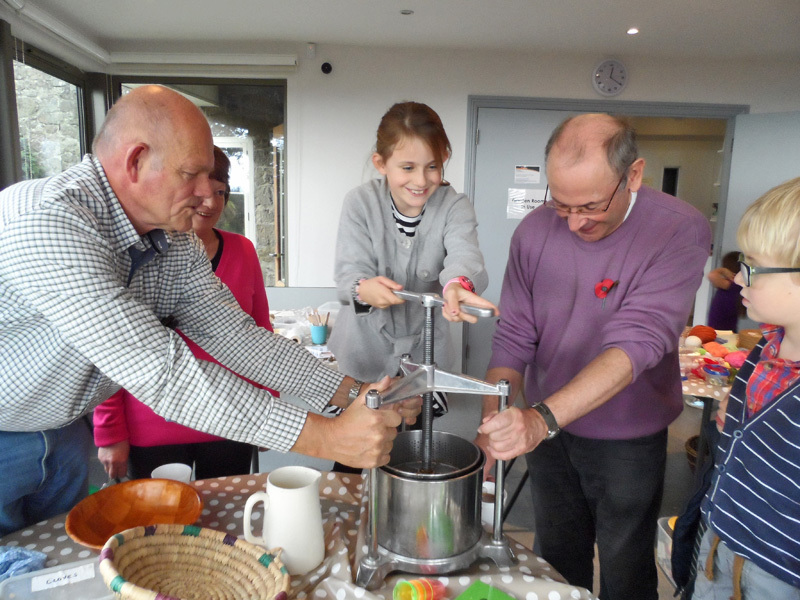 An all-age Autumn Crafts Day at Gold Hill Museum on Wednesday 25 October will enable participants to try their hand at pressing apples, making Dorset buttons, and clay and paper crafts. Nick Crump will lead special workshops at 11.00a.m. and 2.00p.m. in the art of making woven fish. These workshops are suitable for ages 6 and above, with adult help, but places are limited so please make a prior booking at the Museum to avoid disappointment. Phone 01747 852157 to book. Though entry is free donations towards the cost of providing materials would be appreciated. Children must be accompanied by a responsible adult.